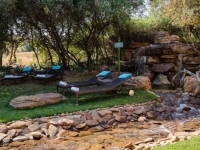 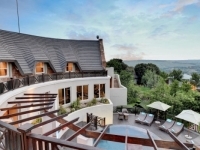 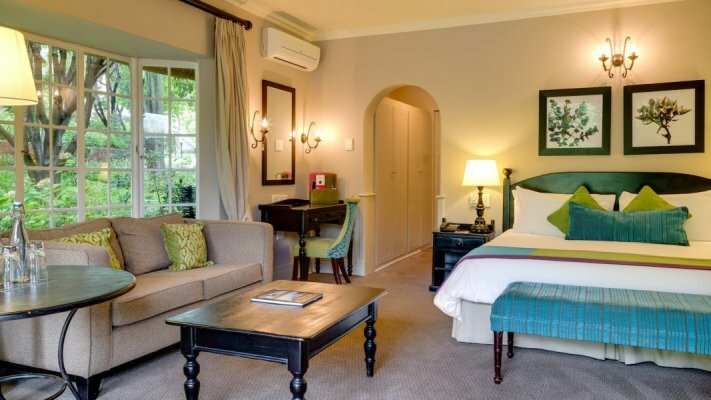 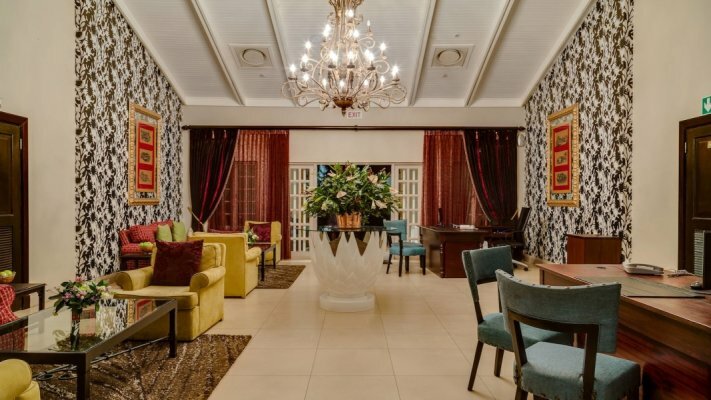 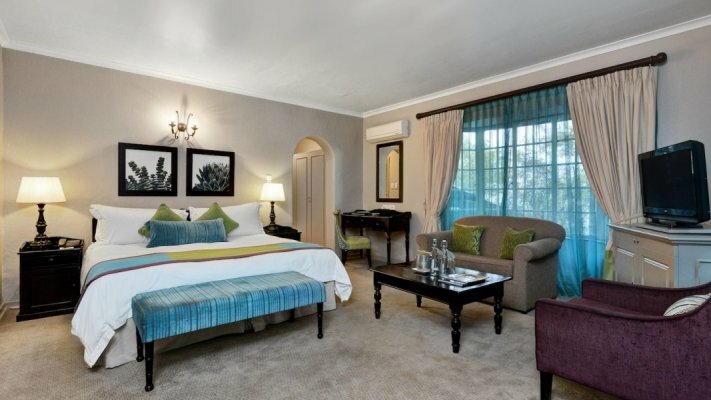 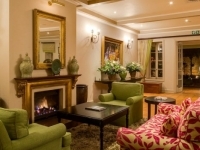 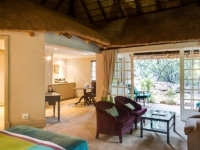 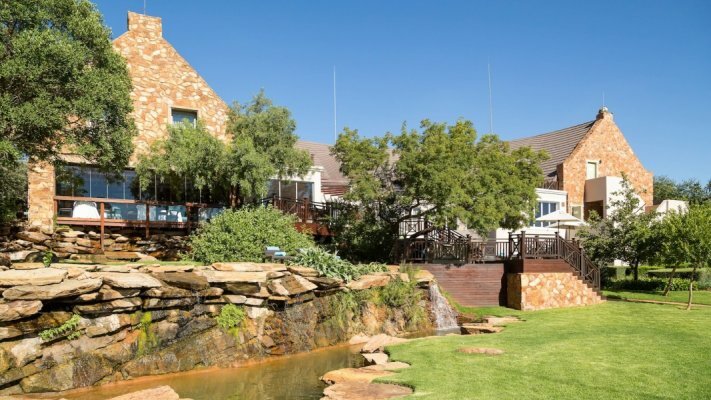 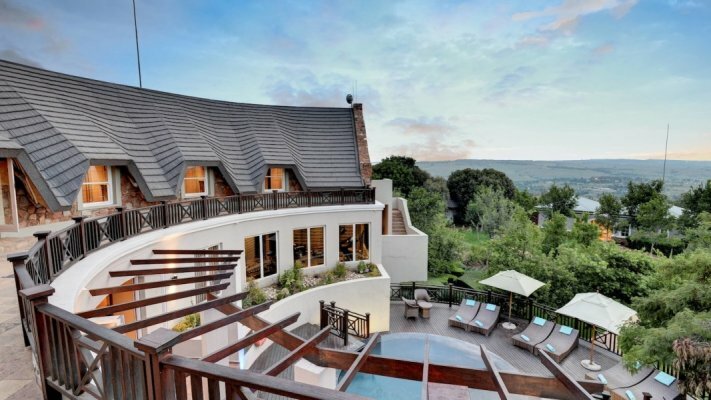 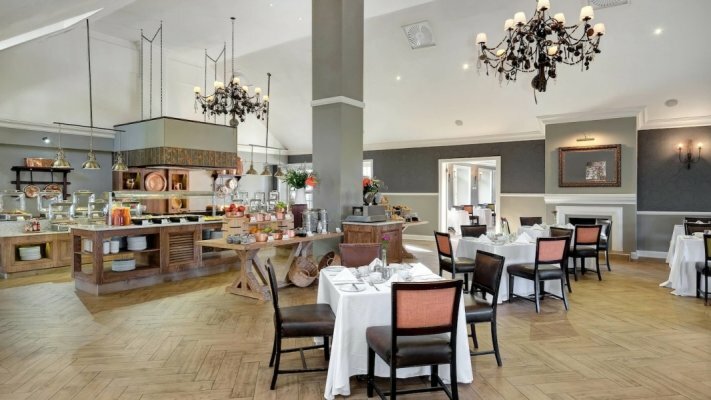 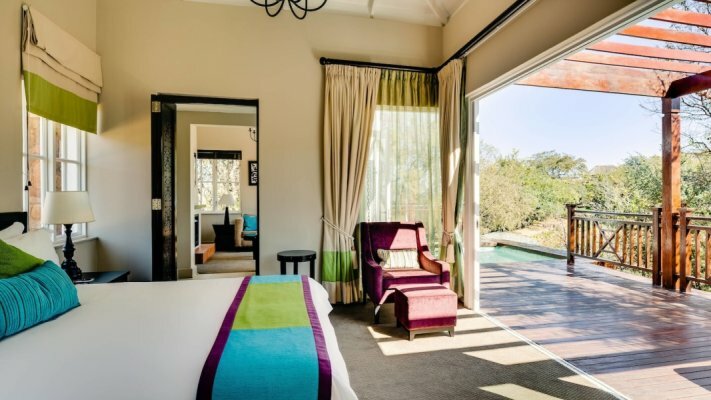 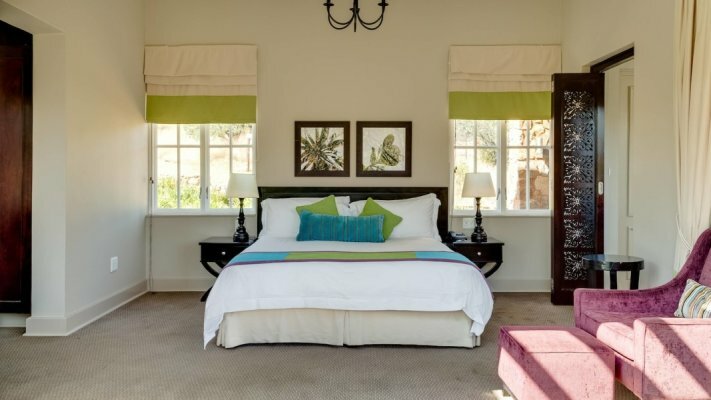 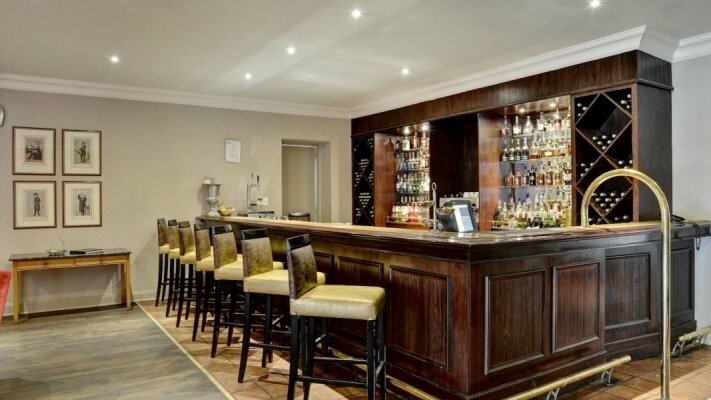 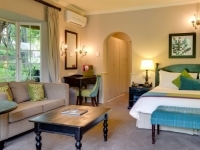 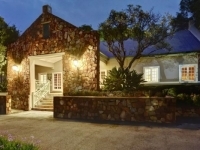 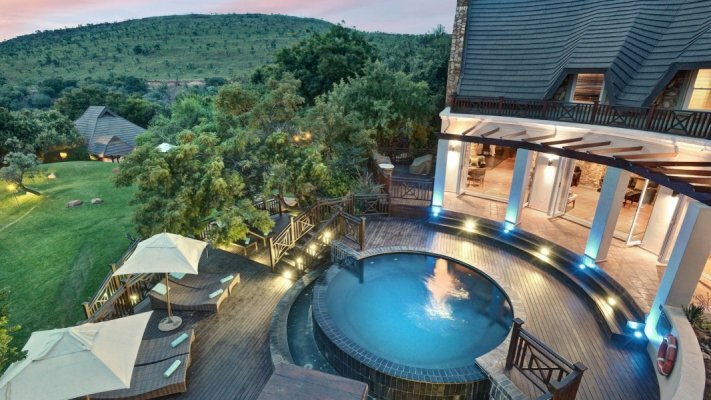 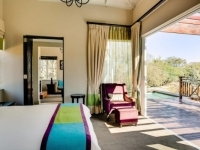 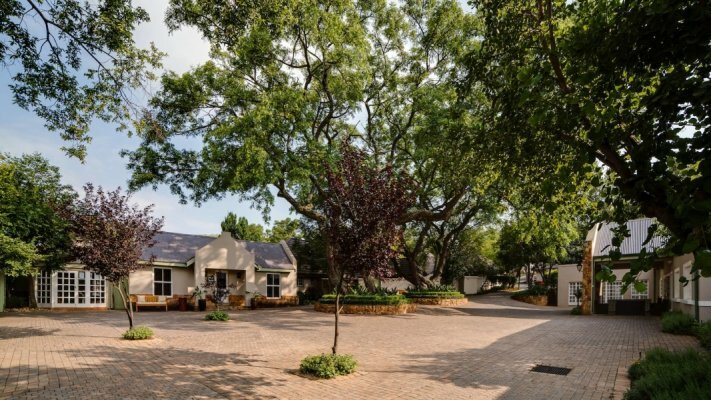 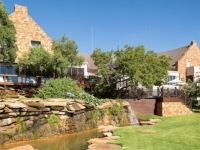 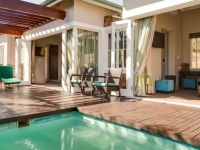 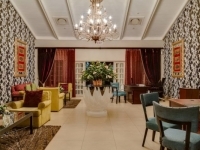 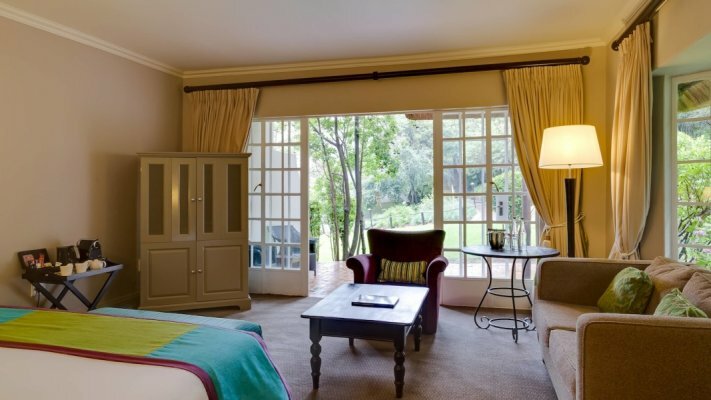 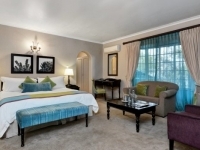 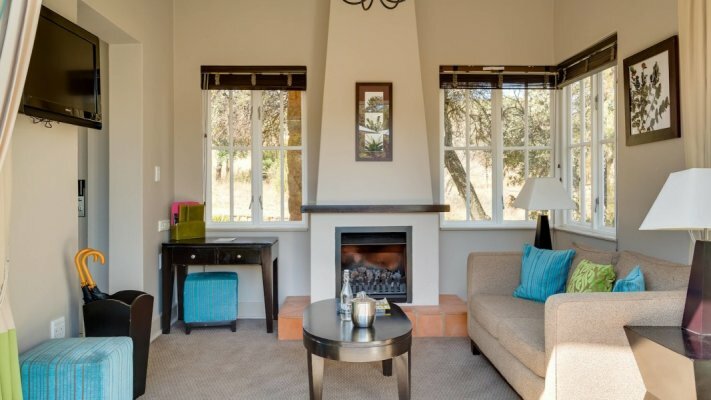 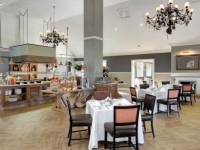 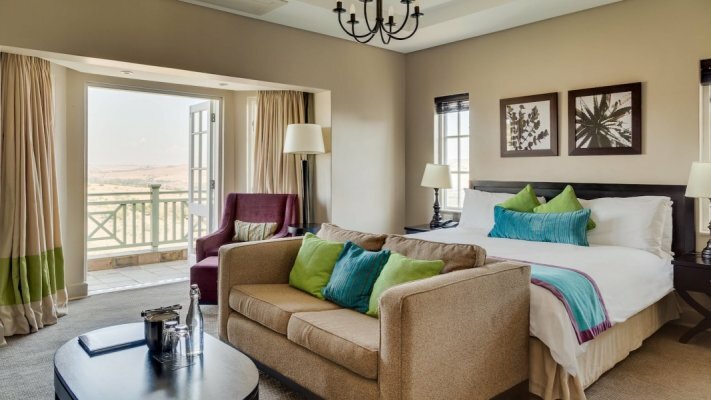 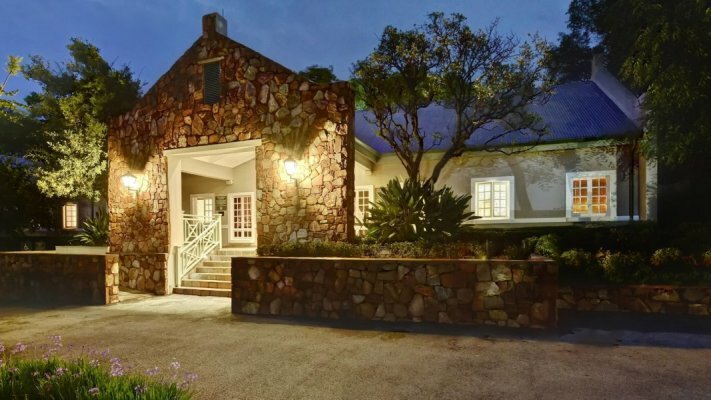 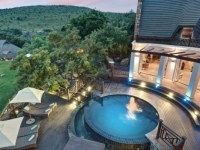 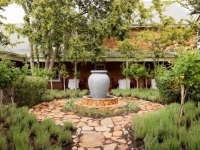 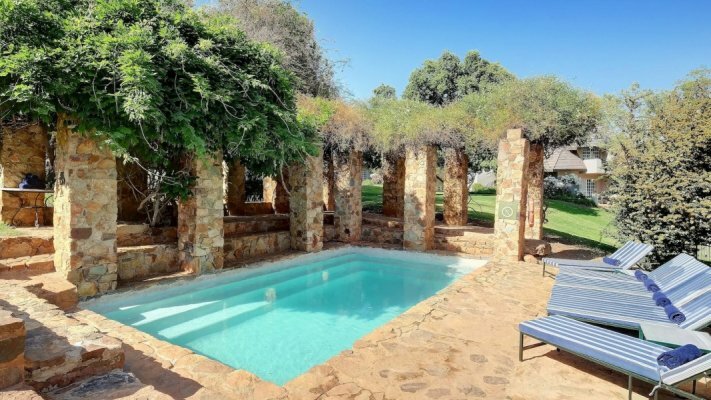 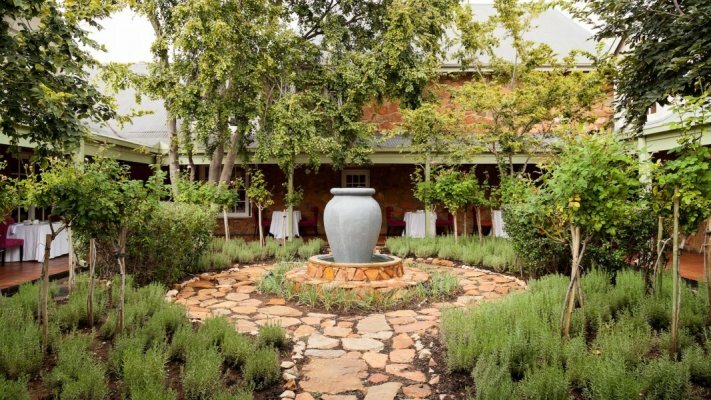 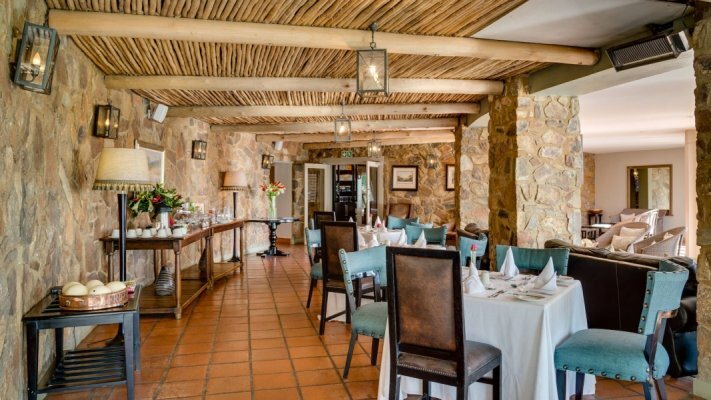 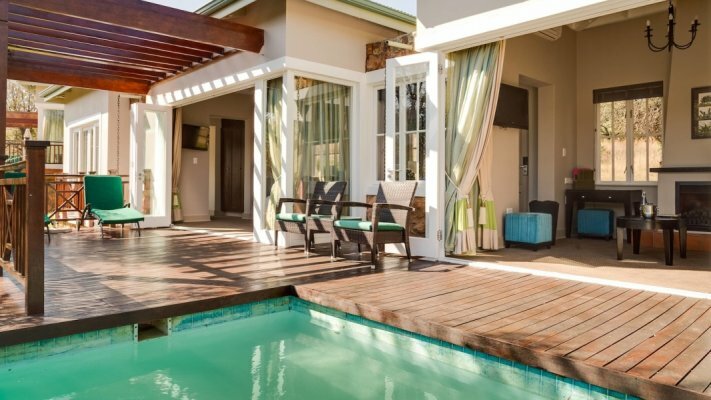 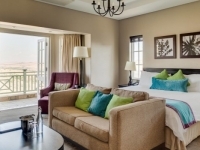 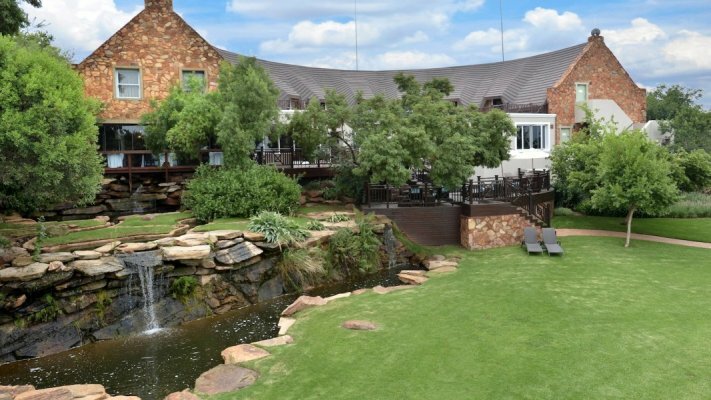 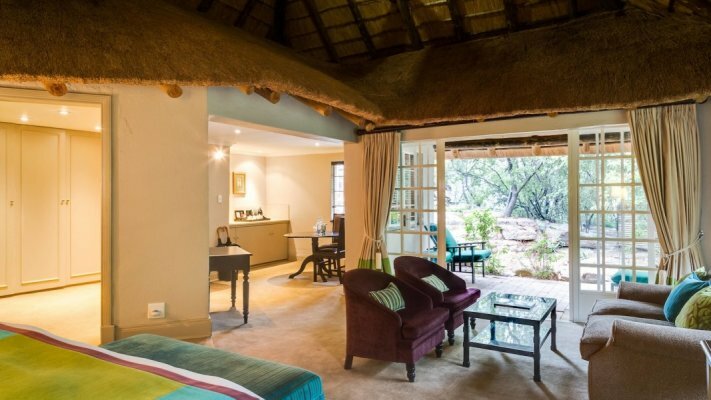 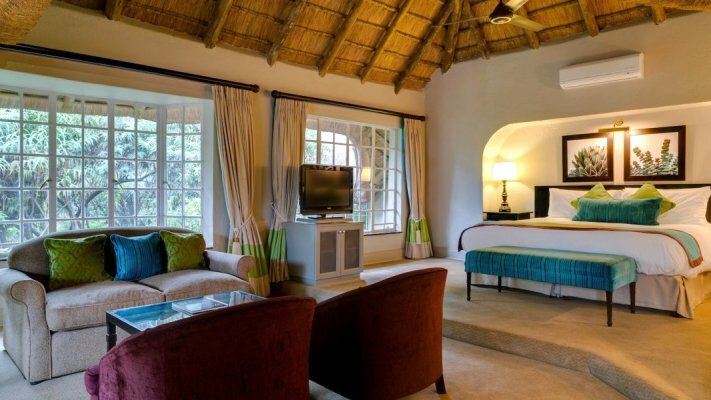 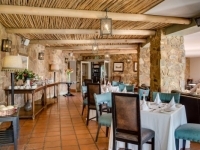 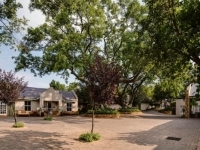 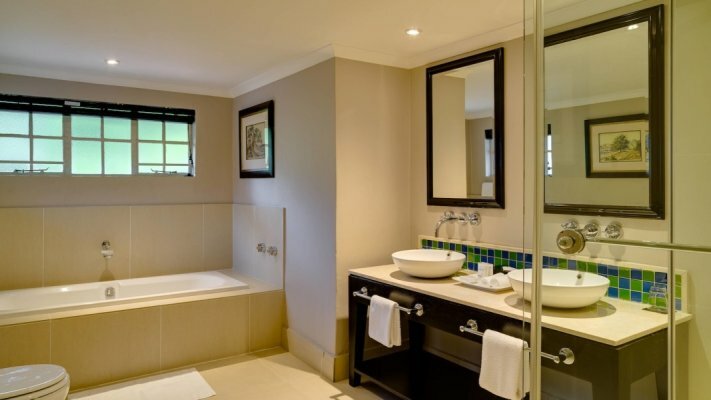 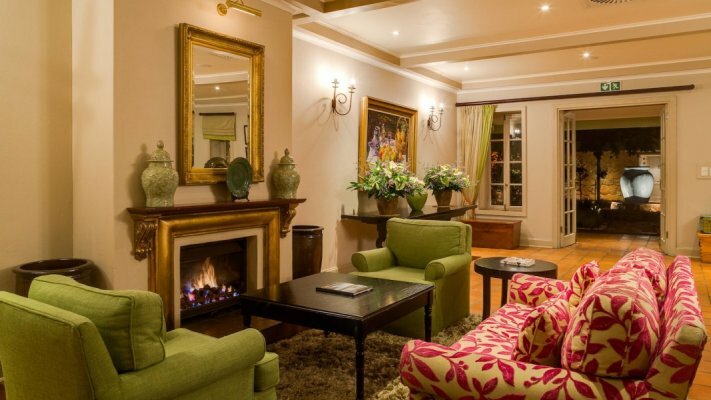 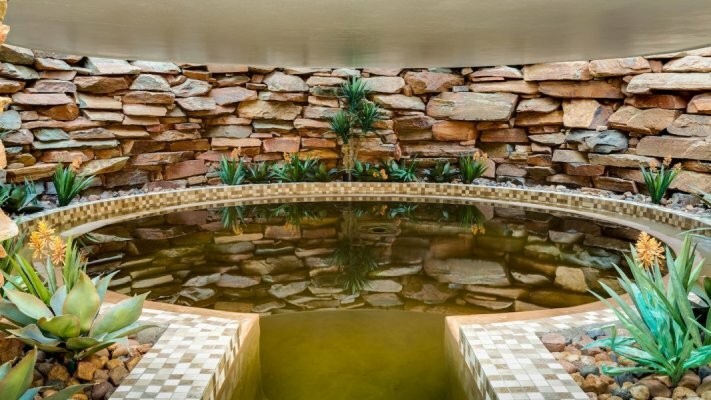 Mount Grace Country House & Spa offers a blend of modern luxury and classic charm in the serene Magaliesberg countryside, just an hour’s drive from Johannesburg and Pretoria. 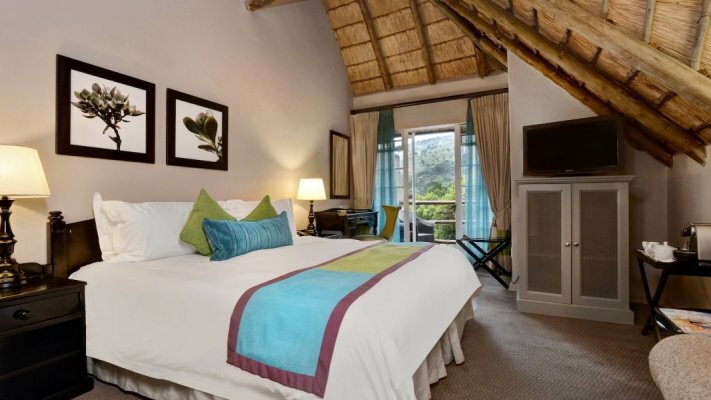 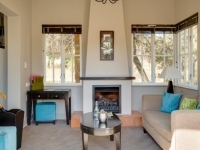 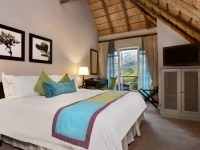 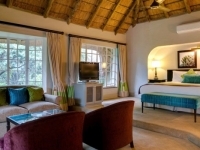 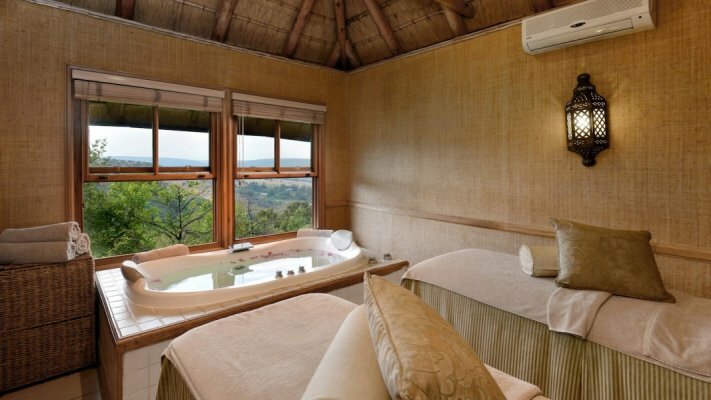 The lodge is set in ten acres of gardens, with gorgeous views of valley and mountains. 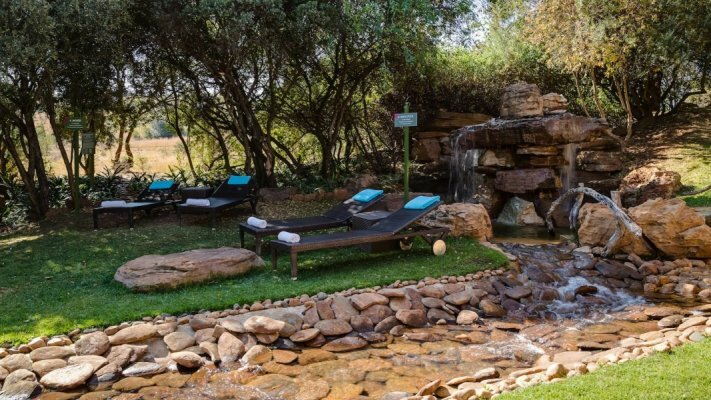 Unwind at the spa, with its hydrotherapy spa garden featuring jacuzzi, waterfall and flotation pool. 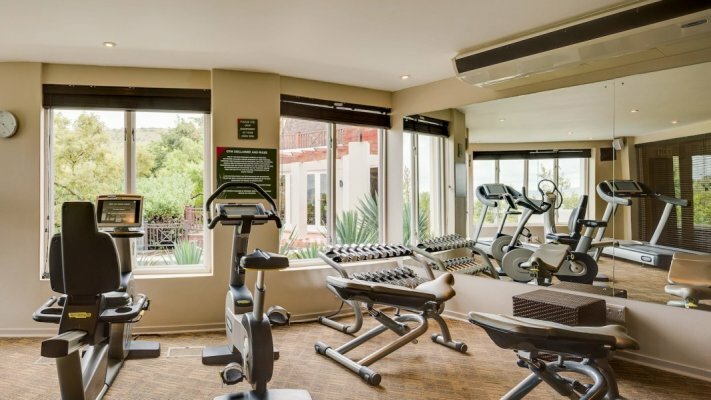 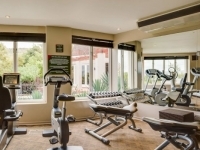 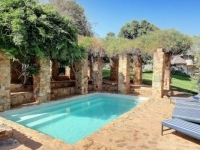 Make use of the fitness centre and several swimming pools on the property, and dine at a choice of restaurants. 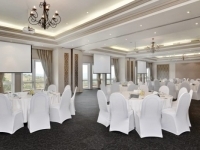 Conference in style or celebrate a special event here. 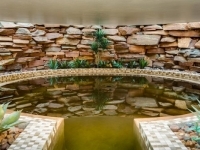 There are a variety of activities to enjoy on site and nearby. 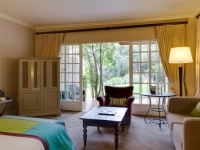 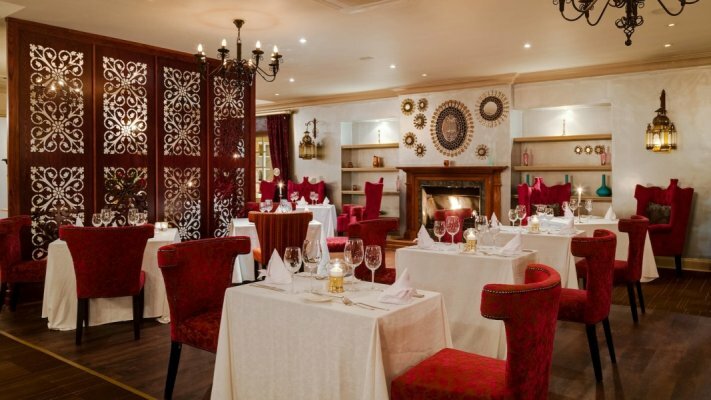 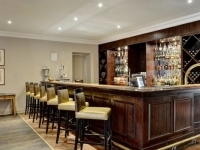 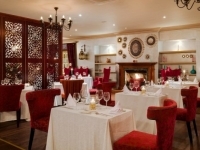 There's currently no specials at Mount Grace Country House & Spa. 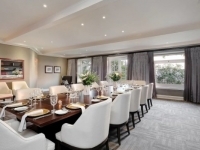 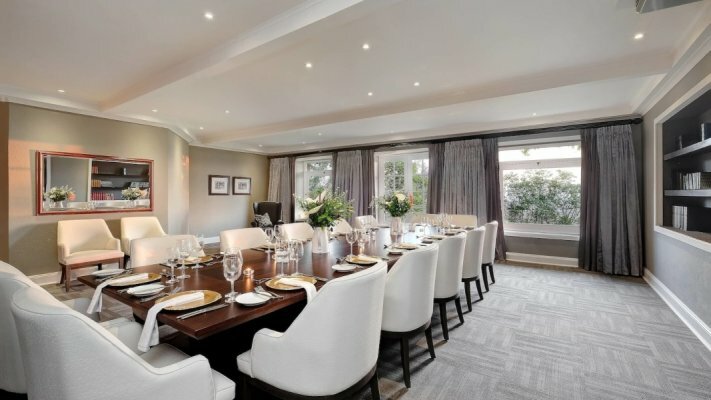 Mount Grace has over 15 conference venues, catering to large groups of up to 200 people, as well as small groups needing quiet meeting facilities. 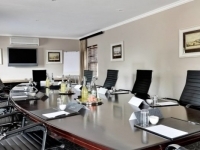 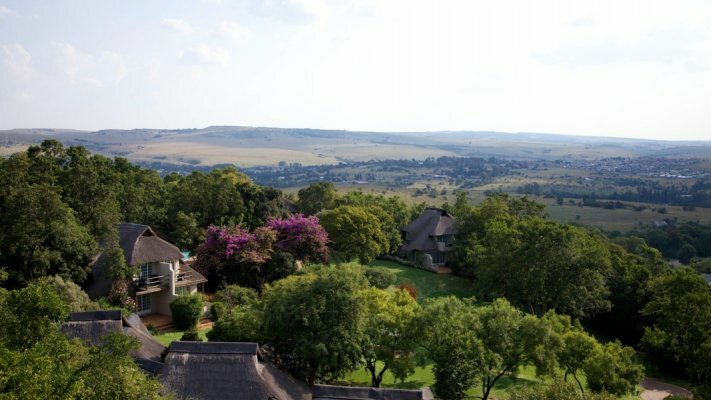 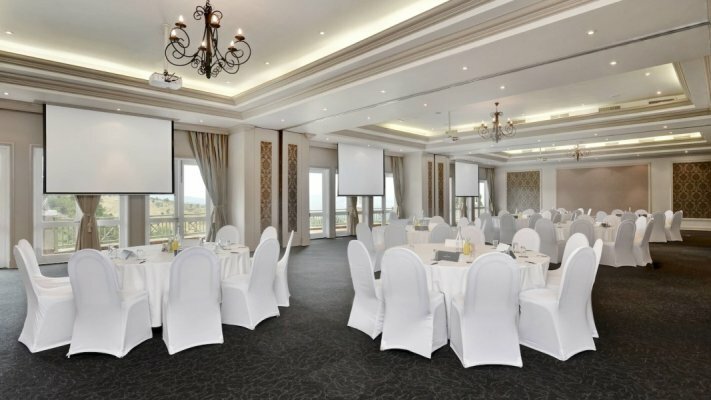 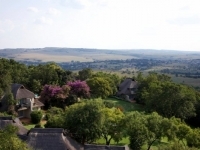 The large multi-purpose Rosewood venue accommodates 200 delegates and has sweeping views of the valley. 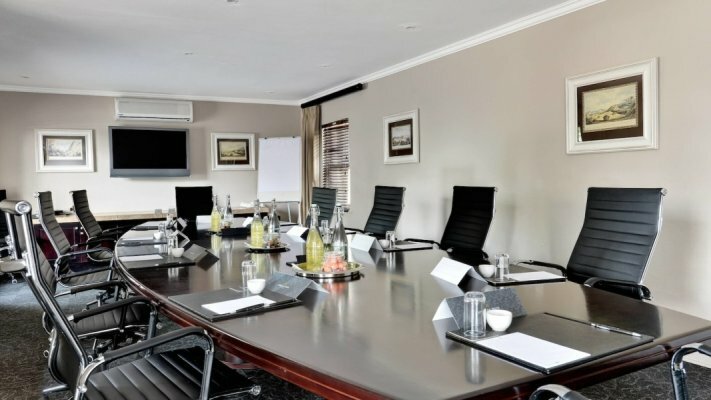 All venues have modern audio-visual equipment and wireless internet access. 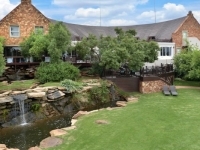 The extensive gardens are ideal for teambuilding activities and relaxation between conference sessions.